We specialise in providing unique travel to and around the Cape Verde Islands. 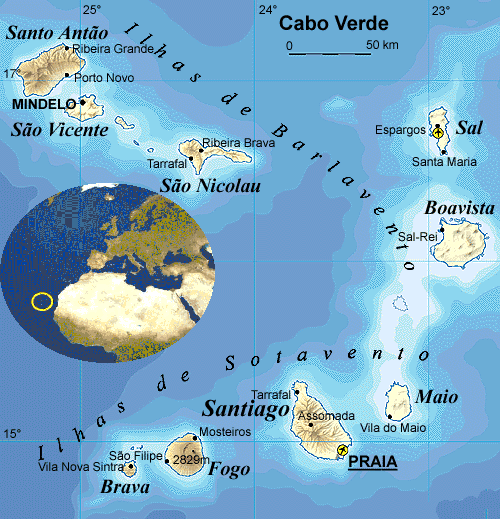 Cape Verde is a lesser-known jewel among the world’s holiday destinations. An archipelago of nine inhabited islands situated in the Atlantic Ocean, 350 miles off the coast of Senegal, West Africa. Spanning a group of nine volcanic islands and eight islets Cape Verde offers a tempting combination of natural wonders, lush landscapes and stunning beaches. It is a country of contrasts from towering mountains to long sandy beaches. From family owned pensions and diverse culture to opulent hotels and lively nightlife. Whether you want an adventurous and active holiday or are in search of rest and relaxation, you can find everything you are searching for here. Each island offers something special, with unique landscapes and an array of different activities to choose from. 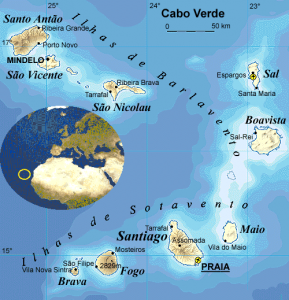 Here at Cape Verde Travel, we have been promoting the charms of this unique destination for many years. We want to share our passion with holidaymakers from all over the world. We aim to provide a personalised, bespoke service to each and every one of our clients. Making sure you can enjoy your own truly unforgettable experience of Cape Verde. Choose from a varied selection of itineraries, each one offering an exciting mixture of activities, cultural attractions and leisure time.